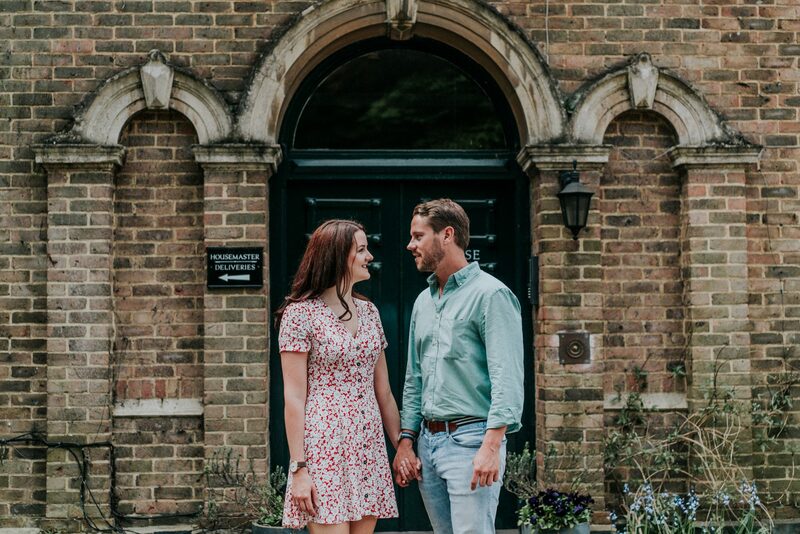 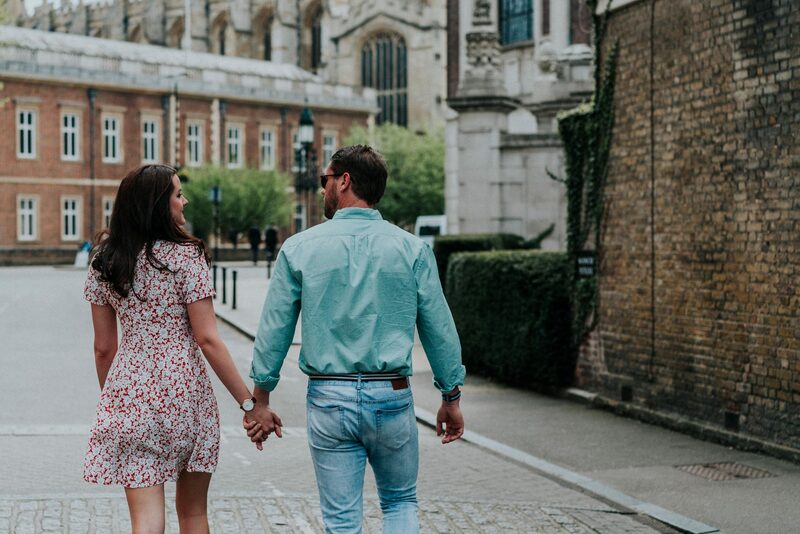 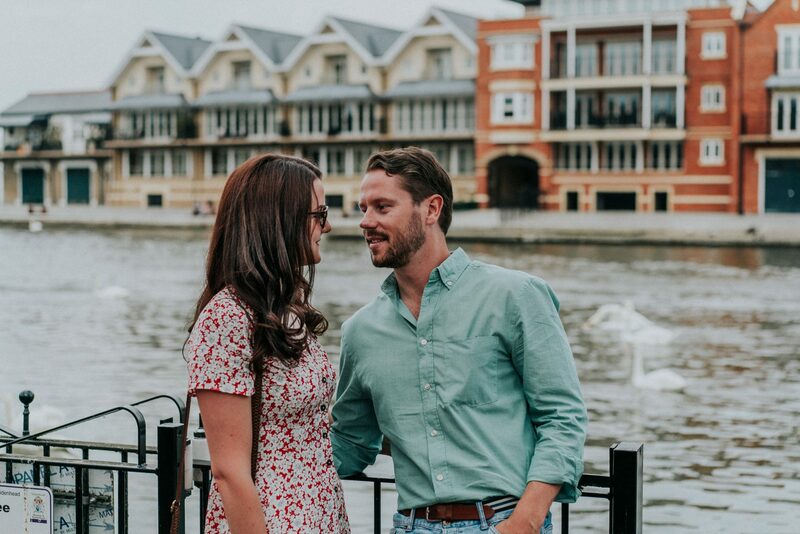 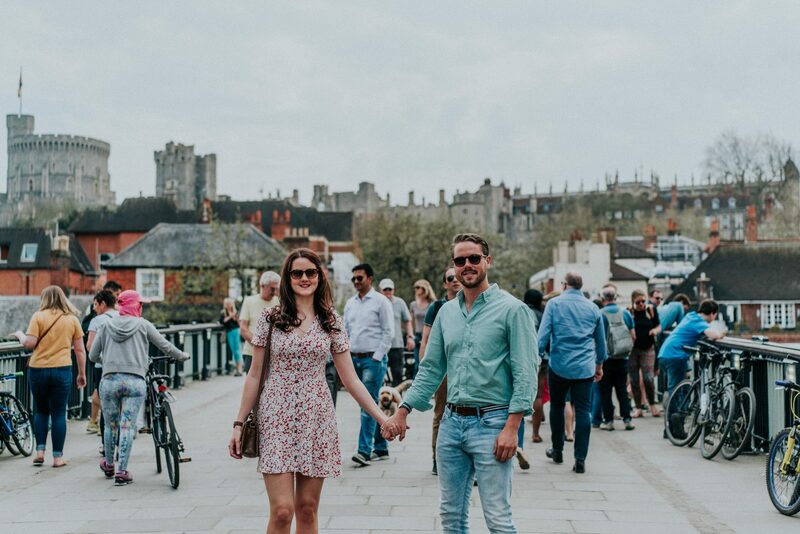 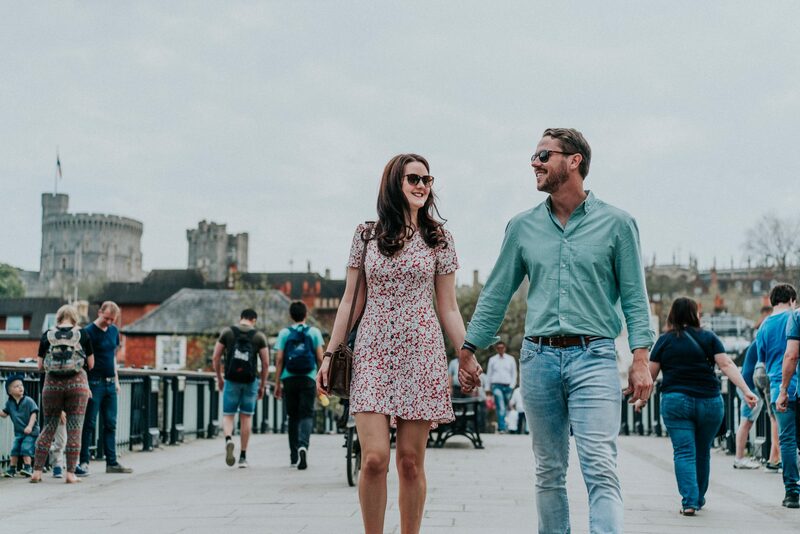 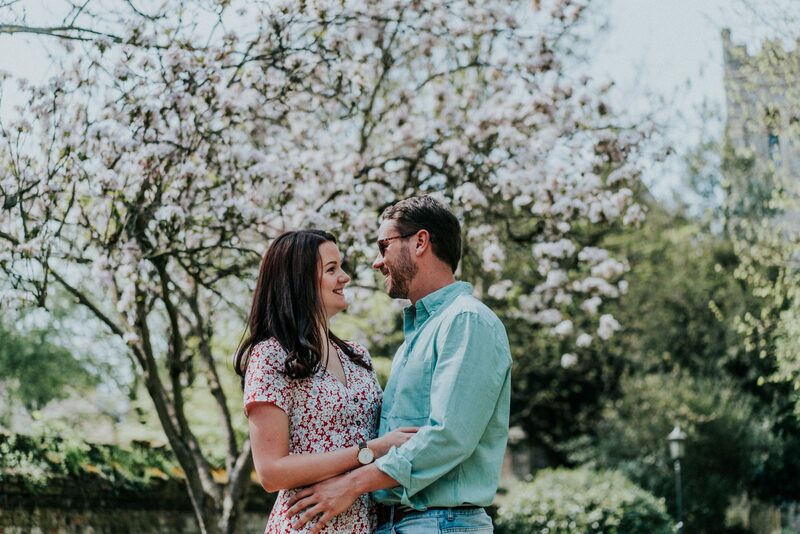 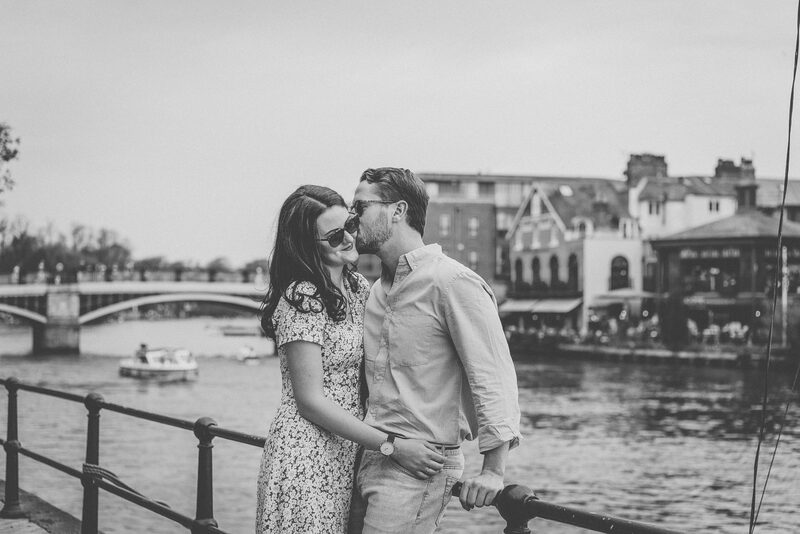 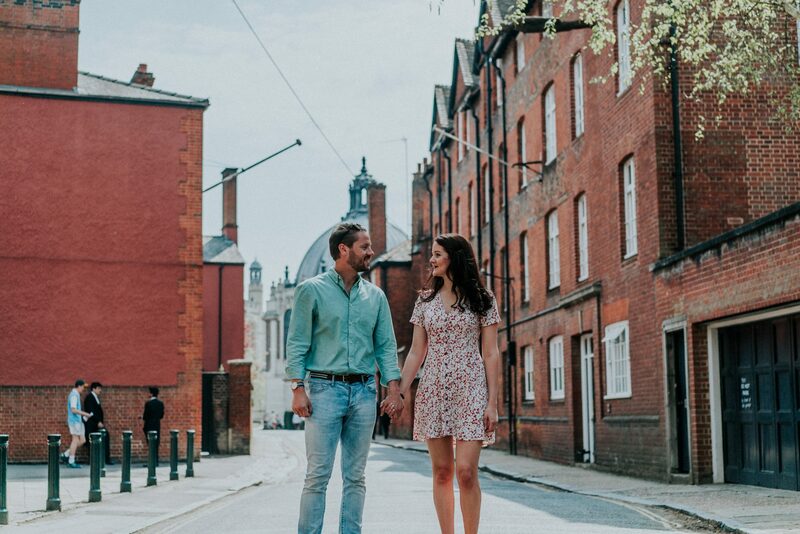 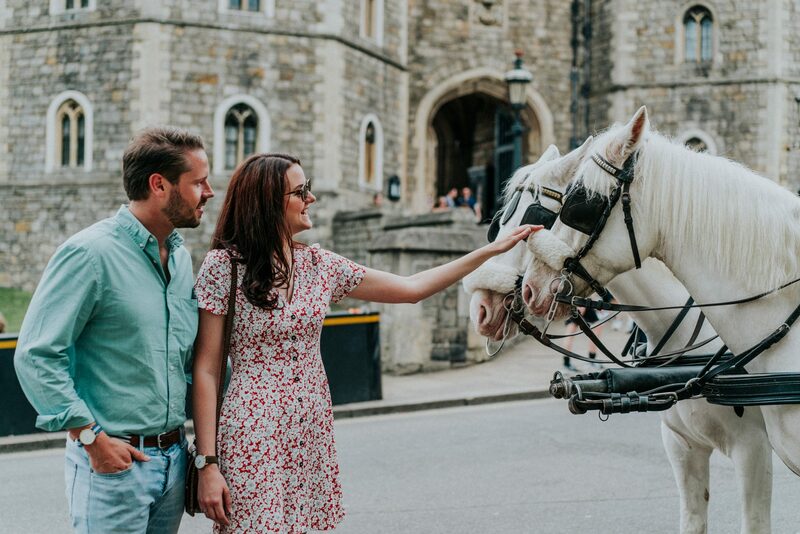 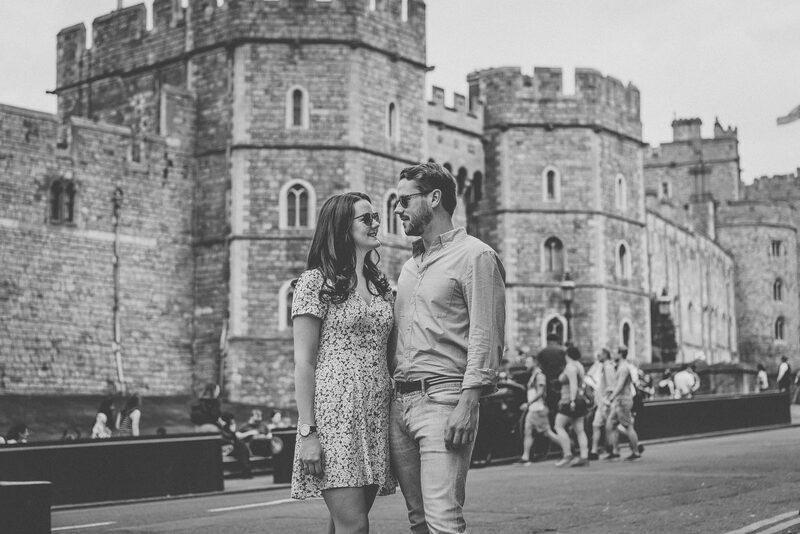 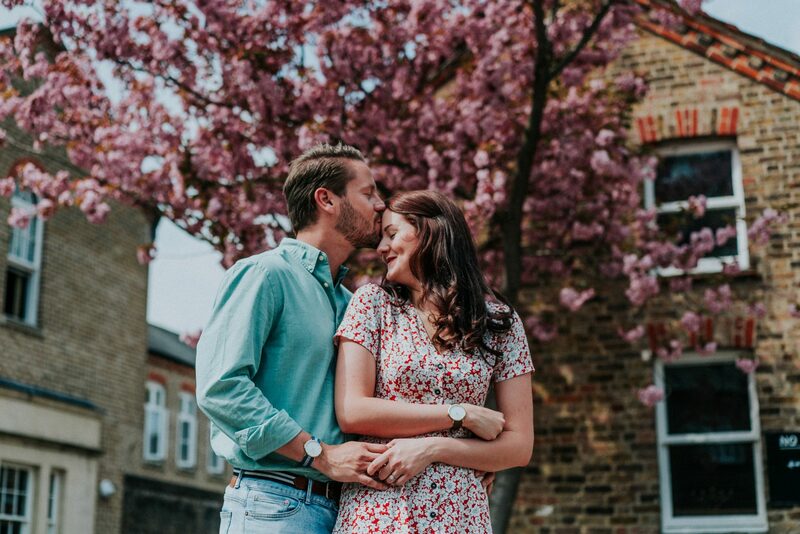 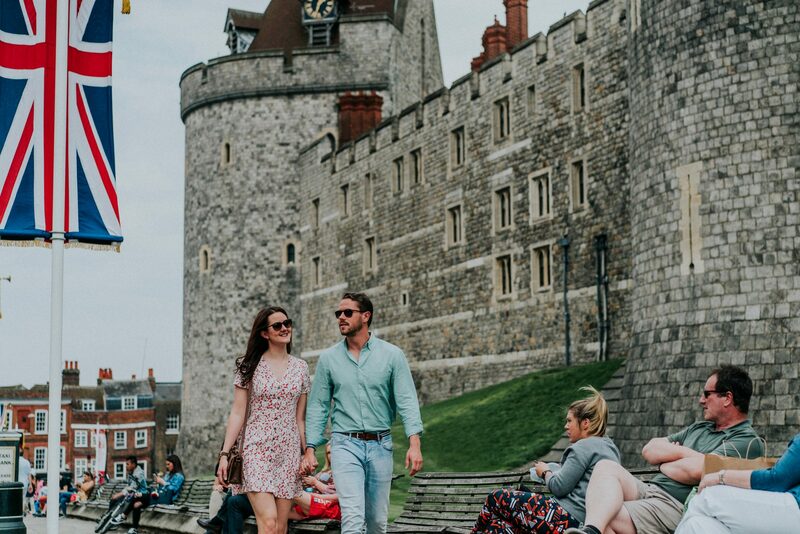 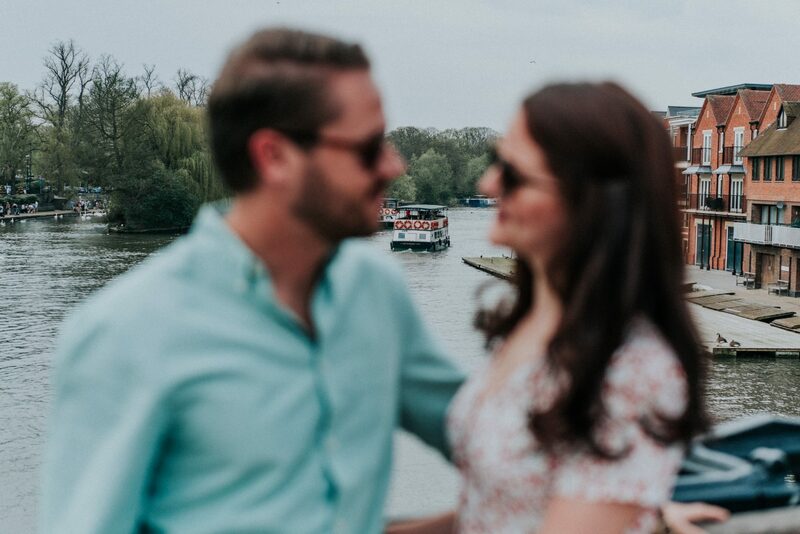 We have done many pre-wedding photoshoots with our couples over the years but travelling down to Windsor for the awesome shoot with Emma and Liam was one that I knew I was going to absolutely love! 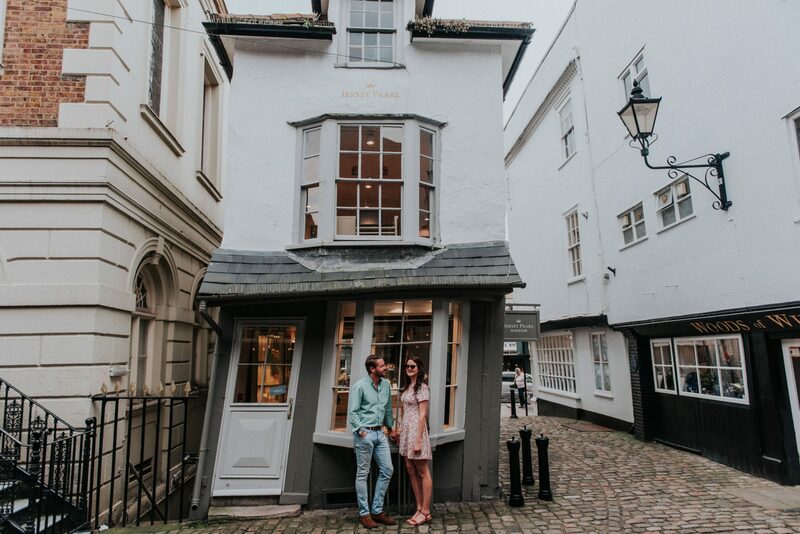 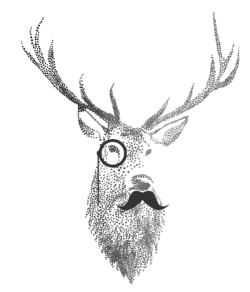 Predictably armed with a coffee, I started the long journey down south and with the sun slowly burning my right arm due to its resting position on my descended car window, my excitement increased. 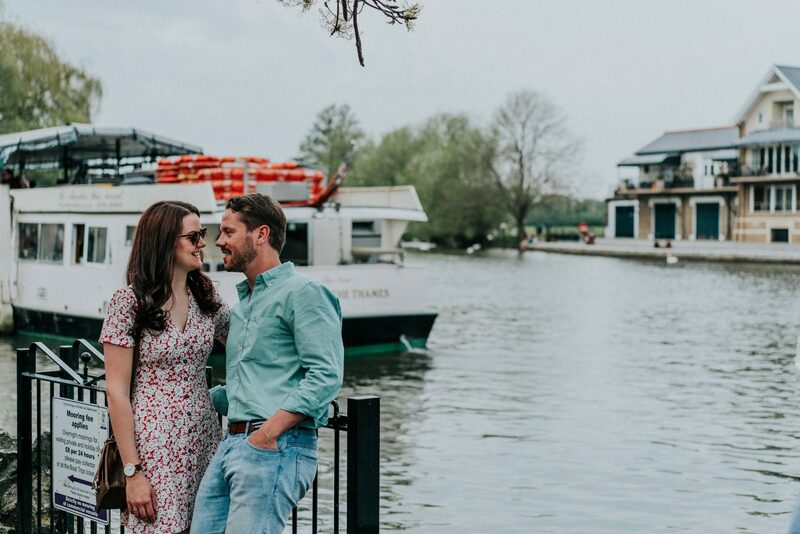 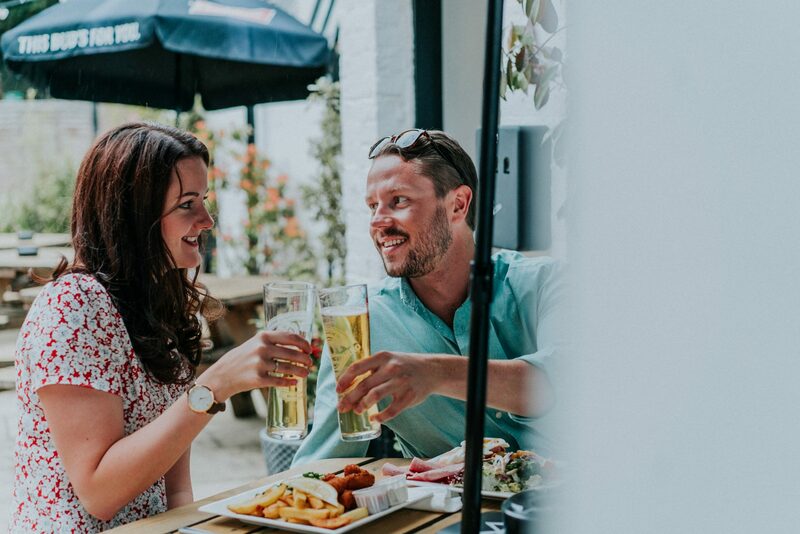 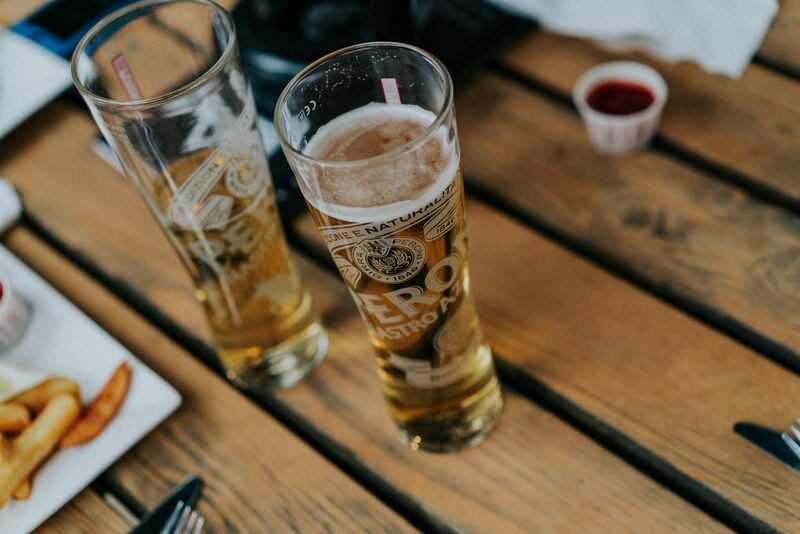 I met Emma and Liam in a pub beer garden for a drink and a chat about their quirky barn wedding before we set off for a walk through the sun drenched streets of Eton. 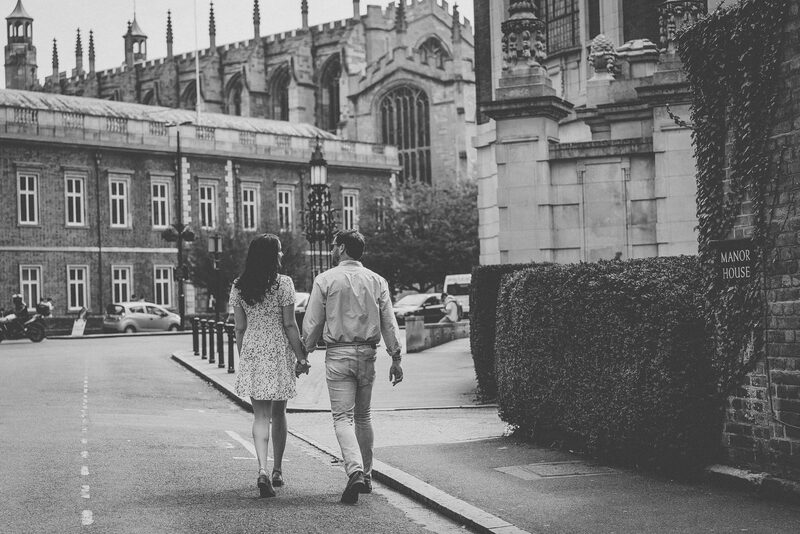 We passed many astutely dressed students from the prestigious Eton College as we explored the side streets adjacent to the school campus. 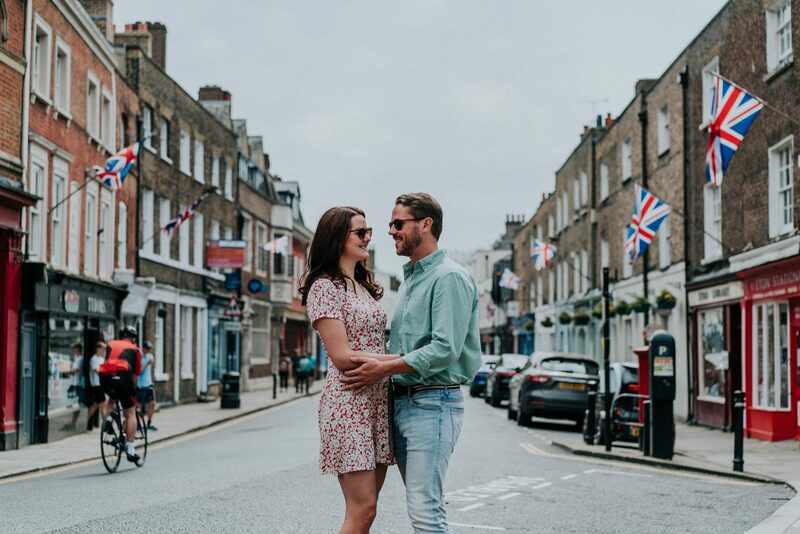 Union jack flags elegantly fluttered in the wind down the long street leading to the infamous bridge passing over the River Thames with Windsor Castle in the background. 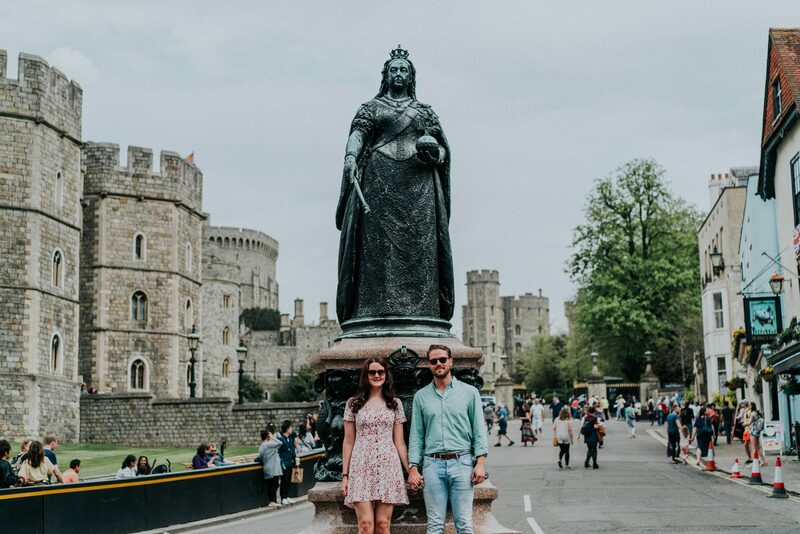 Perhaps the area were sporting the flags in honour of the Queen’s birthday which happened to be the same day we were there. 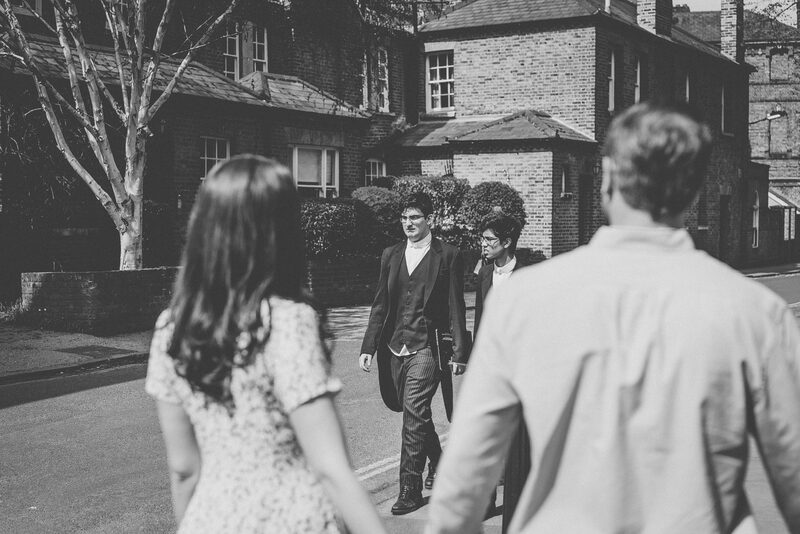 The long walk and photo shoot resulted in fish and chips and a cold beer with the bride and groom to be. 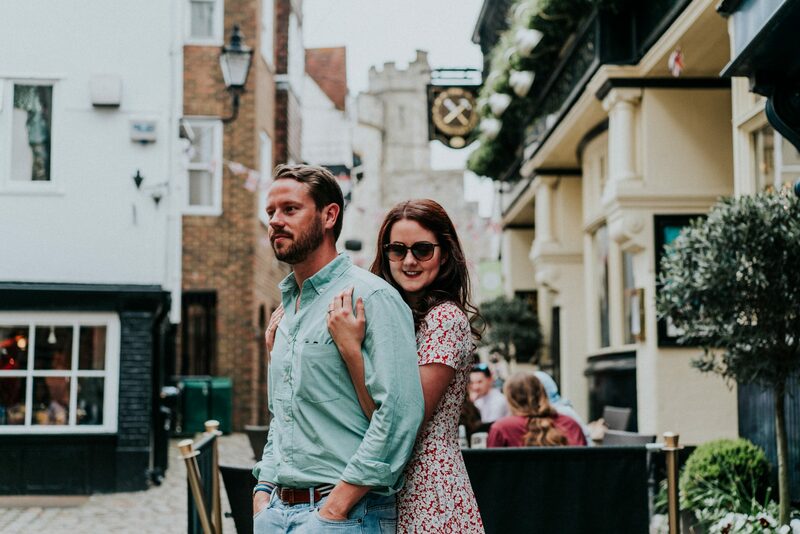 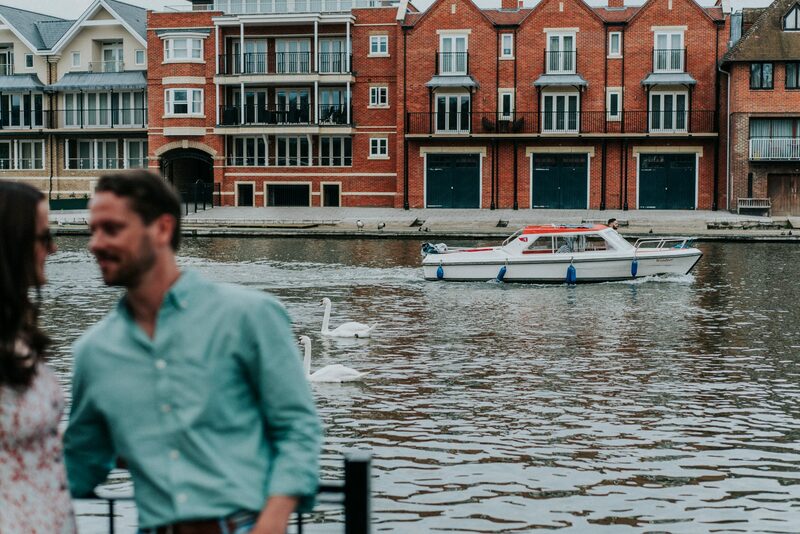 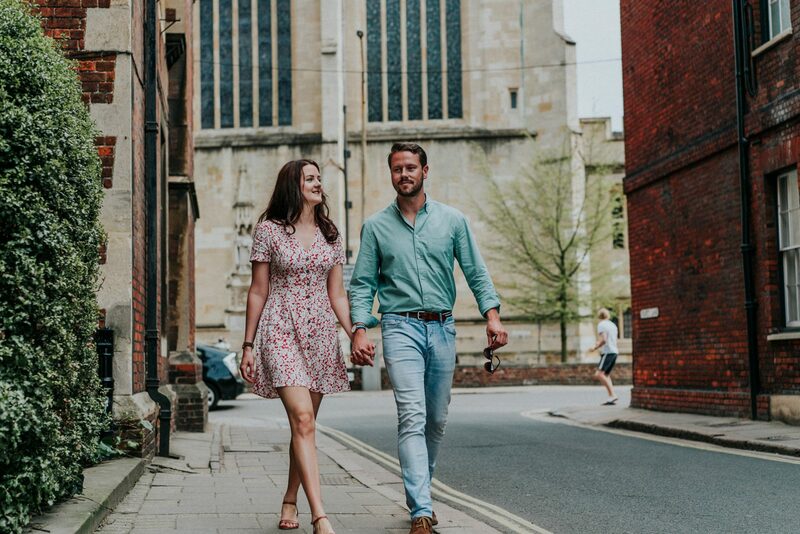 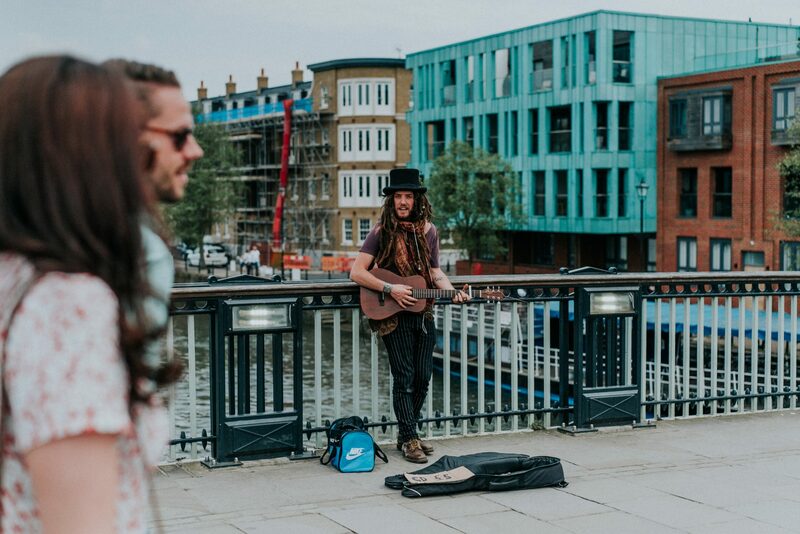 I thoroughly enjoyed exploring Windsor with you guys so thank you so much again for letting experience shooting such a laid back shoot with a super cool couple in a stunning location!